Read an except from A GIFT BEYOND ALL MEASURE. 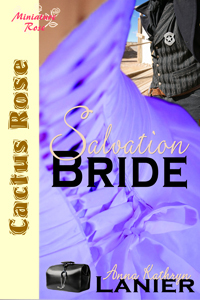 Read an excerpt from SALVATION BRIDE. Read an excerpt of A COWBOY'S DREAM. 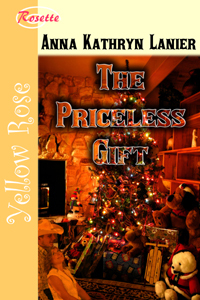 Read an excerpt of THE PRICELESS GIFT. Read an excerpt of TEMPT ME TWICE.